What pain relief can I use that doesn’t require a prescription? Treating short-term pain such as dental pain, minor injuries, headache, migraine and period pain is an every day part of life. Capital Chemist can provide you access to safe, effective treatment options for acute pain conitions. Paracetamol is a common pain reliever that is effective for minor pain in adults and children. Your Capital Chemist staff can advise you on the correct dosage and dose form to ensure this medication is effective for you. Anti-inflammatory medications reduce pain and inflammation. There are a number of options available including tablets and topical rubs that can assist to reduce pain. Anti-inflammatories can interfere with some other medications and health conditions, so it’s best to discuss your options with your Capital Chemist pharmacist. For pain that isn’t adequately controlled with paracetamol or an anti-inflammatory, your pharmacist may recommend a product that combines these two medications together. This results in improved pain control compared to a single ingredient, and simplifies treatment by reducing the number of tablets you need to take. Depending on the type of pain, there may be other medication options that your Capital Chemist pharmacist may recommend. Whether it be a herbal medicine, a topical rub, or another alternative, your pharmacist will help you choose the best option for your pain. What if the options without codeine are not providing successful pain relief? If your pain is severe, chronic or you are experiencing side effects you should discuss options with your local Capital Chemist pharmacist. You may be referred to other health care professionals who can assist with managing your pain. This may mean a prescription from your doctor for a codeine-based pain relief medication, or a different medication to help manage your pain. 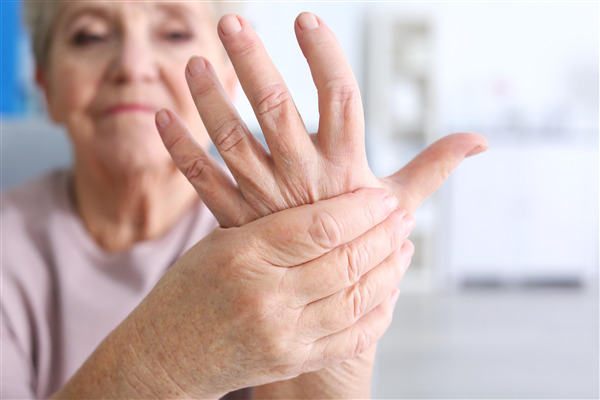 Are non-drug treatments available for pain relief? Not all pain has to be treated with medication. Your local Capital Chemist pharmacist can assess you and consider other factors that can contribute to your pain, such as weight, mobility, or stress. They may refer you to an allied health professional for physiotherapy or massage, or they may consider alternative pain relief options, including hot & cold therapy. You may also benefit from a structured weight loss program through our pharmacy or by referral. There is also TENS. A Transcutaneous Electrical Nerve Stimulator is a small electrical device, about the size of a mobile phone, that provides temporary pain relief by reducing the nerve’s abilities to transmit pain messages. This treatment can be used alone or in combination with medications to improve overall pain control. TENS can be used to treat acute or chronic pain that affects muscles and joints and is particularly useful for arthritis, back pain and shoulder pain. Talk to your Capital Chemist pharmacist about the changes to the availability of codeine products.